Last year I was lucky enough to bag a spot on Chelmsford Community Radio! Myself and Billy managed to wrangle our way on the radio station local to us, who were on the rise to becoming a force to be reckoned with. 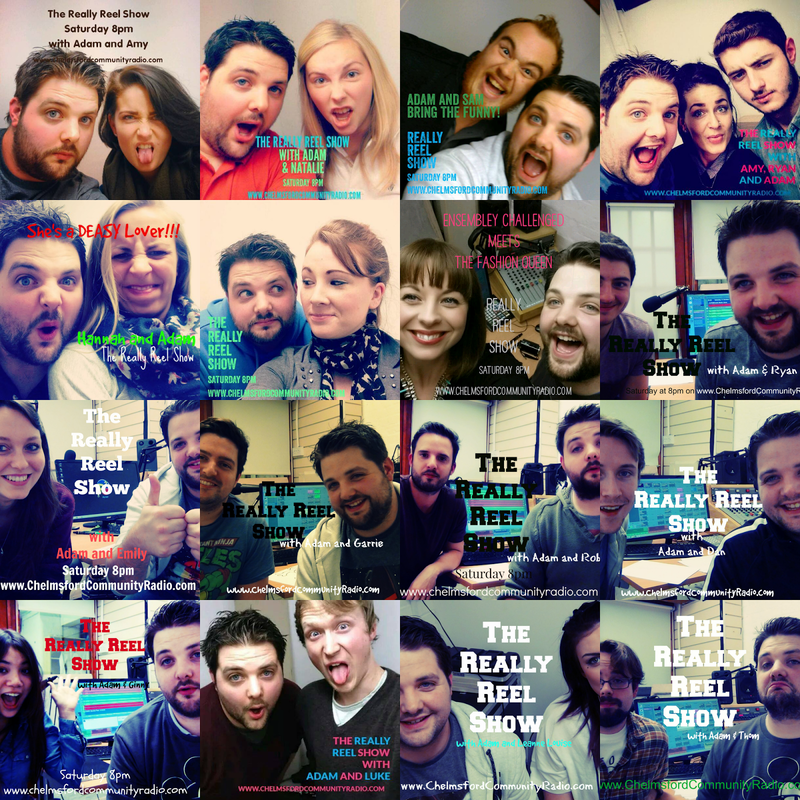 In May last year we started up "The Really Reel Show" a movie based show every Saturday Night on the station. This lasted a good few months until Billy had to leave. So in the Summer, without a regular co host, I decided to grab other members of the station to join me each week to chat movies and more. This suddenly took on a life of it's own and the "Reel" aspect of the show became less and less and it pretty much became a weekly chat show type show with minimal focus on movies. 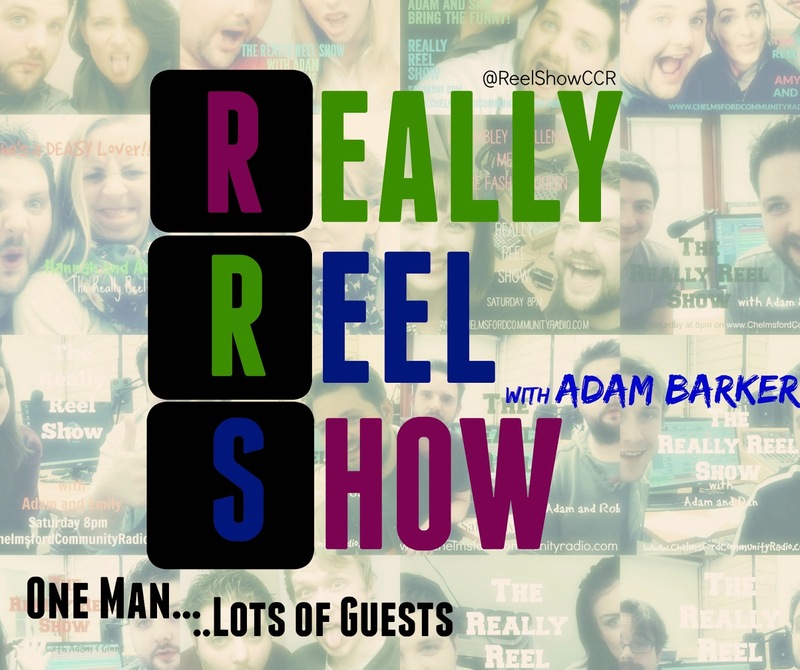 So for 2015 "The Really Reel Show" goes forth with an ever changing roster of guest hosts and lots of random, silly and comedic chat to entertain you. 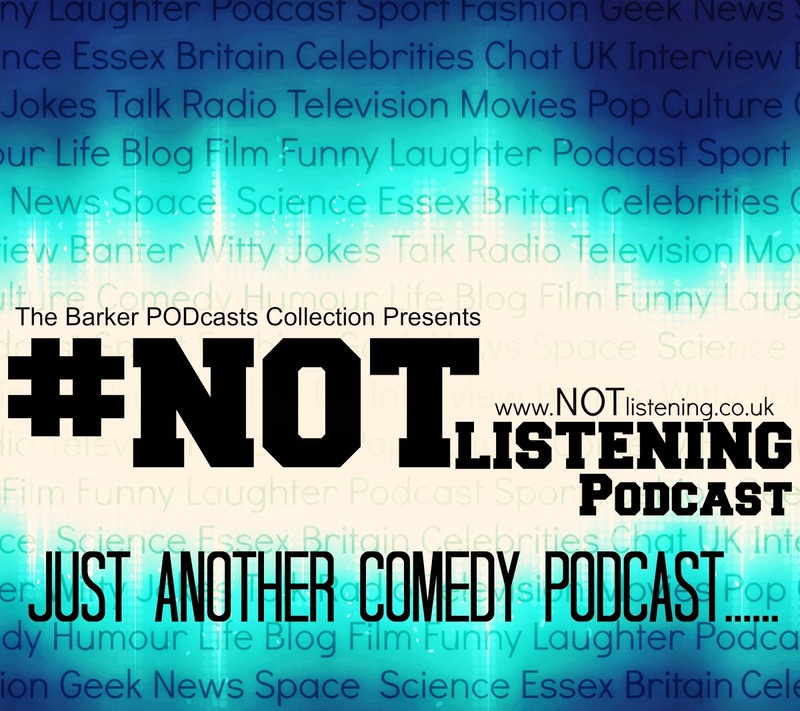 I want this show to feel more like a radio show rather than The #NOTlistening Podcast. I want to add more segments and obviously it will be family friendly because it's on radio. I always Podcast the shows afterwards too. I have had some brilliant guest co-hosts in 2014 and hopefully 2015 will continue that trend, and also bringing back previous guests too. The Really Reel Show is on www.chelmsfordcommunityradio.com Every Saturday Night 8pm UK time .